Better Days are coming. They are called staturday and sunday. 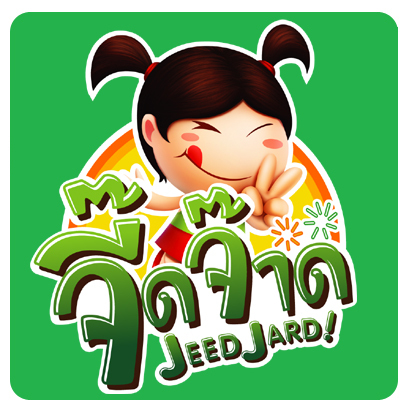 | ข่าวสาร & กิจกรรม | จี๊ดจ๊าด™ : It's a Jeed Time! ข่าวสาร & กิจกรรม >> Better Days are coming. They are called staturday and sunday. ใกล้เข้ามาแล้ว Better Days are coming. They are called staturday and sunday.